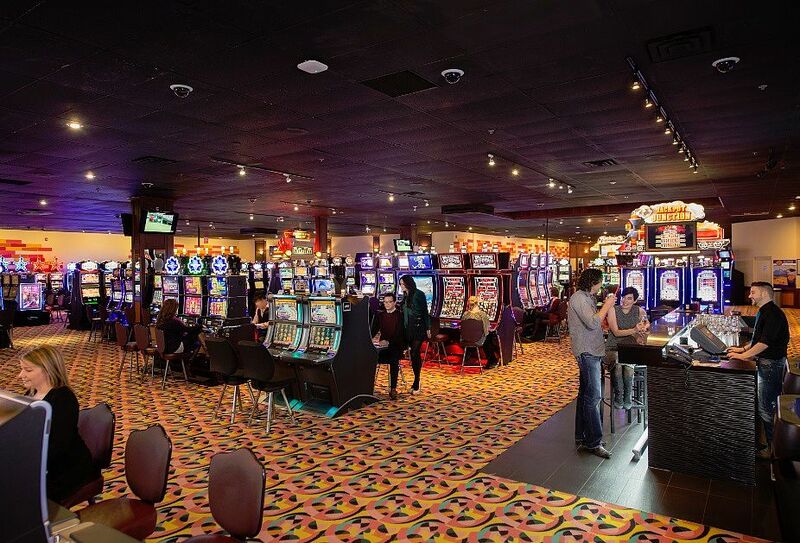 Stay tuned for more information on our Casino dates. Many volunteers will be required. 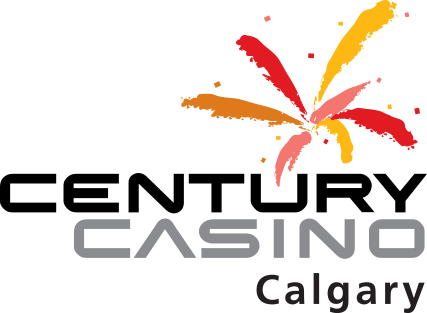 OMHA has been provided with the opportunity to host a casino on August 29 & 30th at Century Casino (1010 - 42nd Ave SE, Calgary). This is a very important fundraiser for OMHA as it will allow us to raise much needed funds for jersey and equipment replacement. 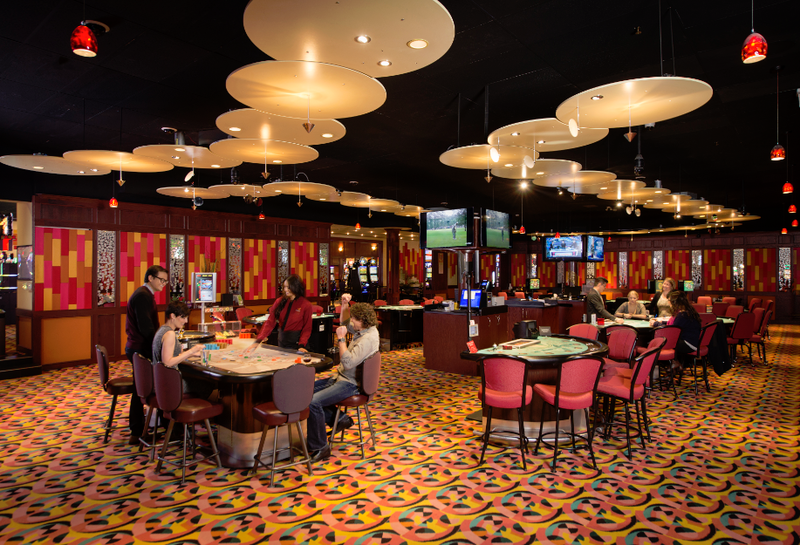 This casino can not run without the support of the membership. If you are able to help out, please fill out the attached application (required by AGLC) and send it to treasurer@okotokshockey.com. Please make sure you include the time and day you wish to volunteer. All applications must be received before May 31. Thanks in advance for all of your cooperation.